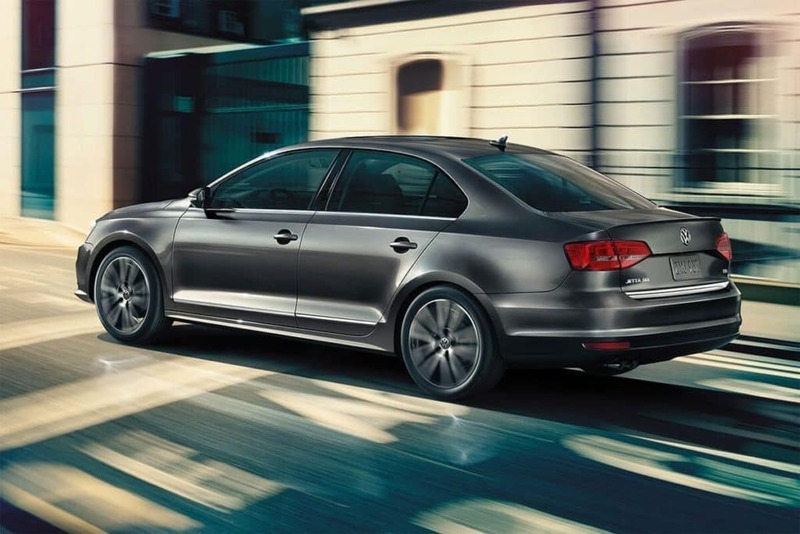 This means you can cruise the highways from Sterling to Alexandria with confidence in even the baseline Volkswagen Jetta model. 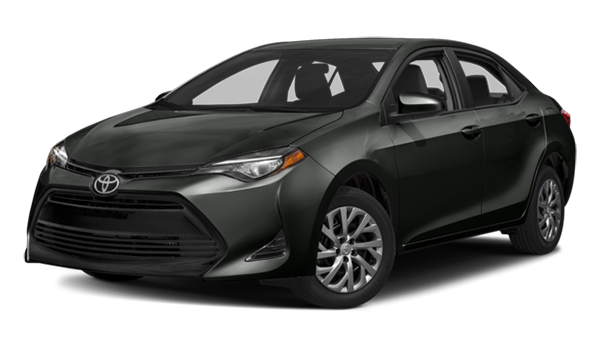 You are also getting a lot more power for your mpg with the 150 hp engine on the 2018 Jetta S, compared to the 132 hp engine in the 2018 Corolla L–German engineering wins the day once again! Learn more about the Volkswagen technology capabilities like the Volkswagen Digital Cockpit today! 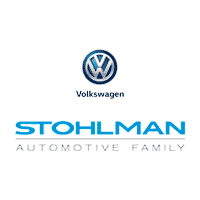 At Stohlman Volkswagen, we know that keeping cozy during the unpredictable Alexandria winters is important. When you’re ready to take the next step, stop by Stohlman Volkswagen to see it for yourself! Our new vehicle specials are here to make sure that you get what you want at a price you can afford. 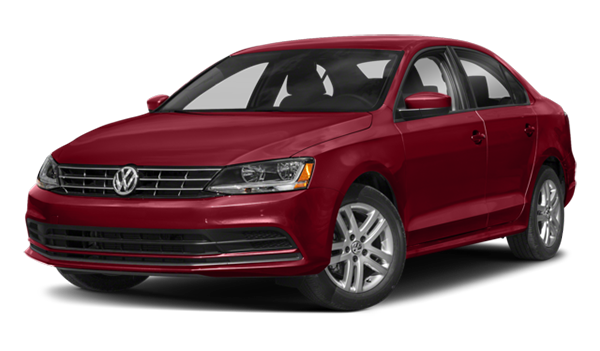 Be sure to check out our guide to Volkswagen Jetta warning lights to stay on top of any issues that may arise! Disclaimers: *30 city/40 hwy mpg (2019 Jetta 1.4L 6-speed manual transmission). EPA estimates. Your mileage will vary and depends on several factors, including your driving habits and vehicle conditions.